Added on December 13, 2017 by Ali Beasley. Narrative games studio begins next chapter with key hires of Steve Kniebihly, Ronald De Feijter and Charu Desodt. 13th December 2017. London, UK. Steve Kniebihly joins as Cinematic Director, with a track record that spans high profile titles like ‘Heavy Rain’, ‘Beyond - Two Souls’, ‘The Witcher 3 – Blood and Wine’ and most recently ‘Planet of the Apes – New Frontier’. 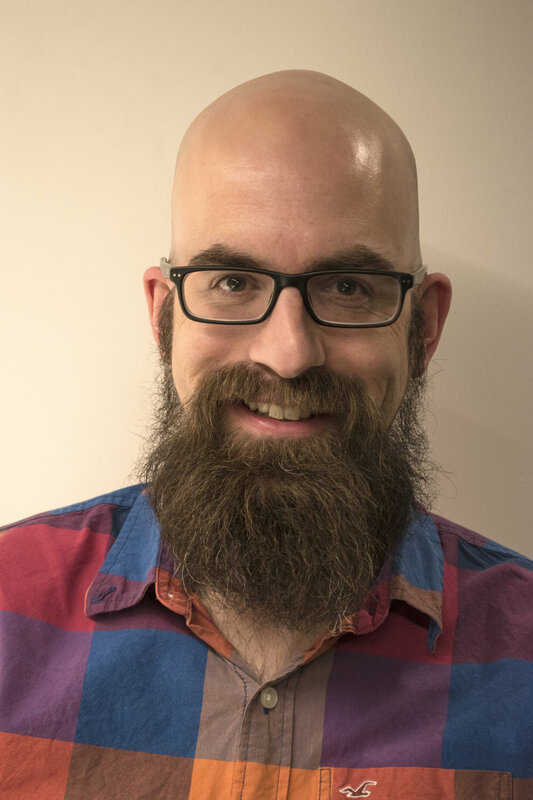 Ronald De Feijter joins as Technical Director, from Sony where he led gameplay on ‘Eye Pet’, ‘Wonderbook; Book of Spells’ and PlayStation ‘VR Worlds’. Charu Desodt joins as Production Director. An experienced producer of social and AR games including Sony’s ‘SingStar’ and ‘Wonderbook: Book of Spells’, Charu was also a 2014 Breakthrough Brit winner. Interior Night is developing narrative games aimed at a mature TV audience – people who love shows like Breaking Bad or Fargo but who are not necessarily gamers. The studio aims to craft broad experiences where people forget about the mechanics to focus on the characters and the story for maximum emotional impact.